SRW Course December 6 in Campbell – Learn how to build segmental retaining walls (SRW) that perform well over time. 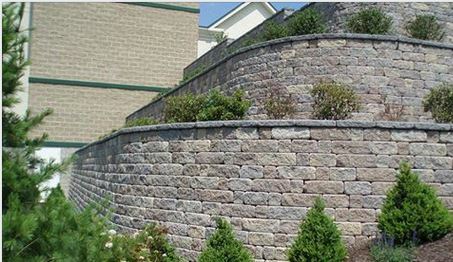 This program teaches hardscape contractors and installers essential concepts related to the design, construction and performance of SRWs, providing the knowledge you need to install quality walls that meet customer expectations and ensure your long-term success. Learn about SRW installation guidelines, materials, soils, compaction and water, planning, estimating, safety and equipment selection. The Certified SRW Installer (CSRWI) Program is also available to each candidate who completes the SRW Installer Course (or equivalent SRW-installation-related education) and passes a written examination is certified as a Certified SRW Installer (CSRWI). This credential is highly valued by consumers.